Creating your personal website can be a tough assignment as you are your own client, this complete freedom can be a challenge. When there’s no brand to work with, barely any constraints and potentially an unlimited timescale to develop the site it can be difficult to know where to begin. The key is to focus on what you’re trying to achieve and not get side tracked. Your website should be one implementation of your own brand strategy. I’d suggest designing your brand before you get started on your site, even if that’s as simply as a colour palette and font. Do bear in mind that some colours transfer more smoothly to and from print than others. Your brand then can be carried across your business card, website and folio. A lot of the companies you’ll be contacting in the future will be accustom to taking a single brand across all available media so they’ll quickly pick up on any inconsistencies in your brand if your attention to detail is not spot on. The saying “your brand is not your logo” applies even more strongly online, the way your intended target audience perceives your brand will have as much to do with the way in which your site works as it does the colour and forms on the page. As with all design briefs your work should start with research. Look into current online design trends, here’s a few starting points websitedesignawards.com, designmeltdown.com, portfolios that accomplish goals, patterntap.com and 50-beautiful-and-creative-portfolio-designs. When looking at sites consider more than simply whether you like the aesthetic, ask yourself if it’s appropriate to what you’re trying to achieve. The most useful source of inspiration will be other designers personal sites. As you’ll need to reference the sites you find inspiring from home and university I’d recommend that you use online bookmarking tool like delicious.com so your bookmarks are portable. Google Docs and Adobe Buzzwords are also very handy online word processing tools which mean you’re not tied to one computer, handy as a freelance designer. It’s important you don’t start the process of designing your website in Photoshop or Illustrator. Firstly decide who your audience is, what information you want on the site and how you’ll structure it. 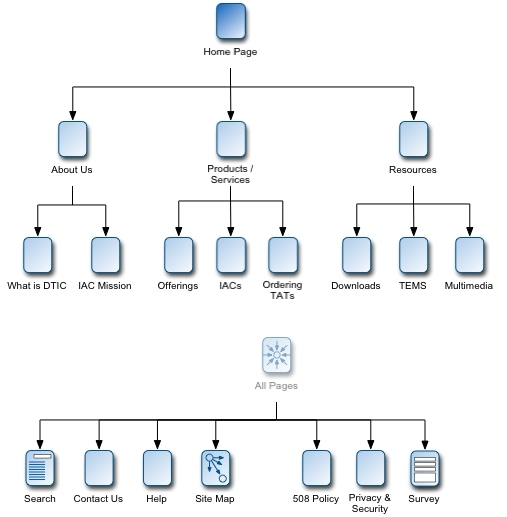 Two tools web designers use for this are site maps and wireframes. Wireframe’s are a rough sketch of how you want the layout of the page to look. They’re intentionally devoid of visual treatment. This way you can design the how you want your audience to consume your information before starting on the visuals. Once you’re happy with the information you’ll include and how it’s structured then start designing how it’ll appear on screen. It’s very tempting to try and fit the information to the layout rather than the other way around but form should always follow function. This is the number one mistake young designer make when tackling their first website. Think about your URL (www.yoursite.co.uk) as you might stick with it for a while. Do you want to go with simply your name or brand yourself more strongly. Most important thing is for it to be memorable and as short as possible. There’s an interesting growing trend in advertising not to list the URL but instead some keywords to Google. This highlights the importance to making your site easy to find which we’ll come on to later.